¡INSCRIPCIONES ABIERTAS PARA LA TEMPORADA 2019 DE MINIVELOCIDAD! 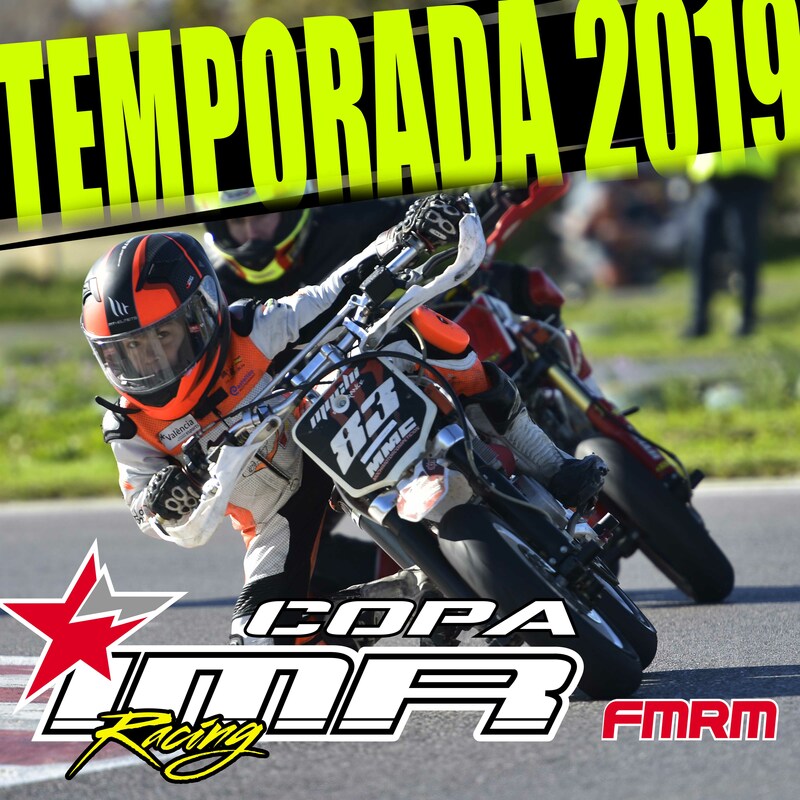 COPA IMR!! !